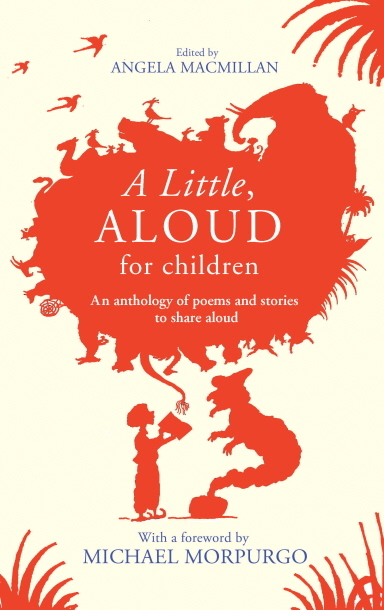 You can buy your copy of A Little, Aloud for Children directly from The Reader. All proceeds go towards supporting our valuable outreach work. The book is also available in all good bookshops. 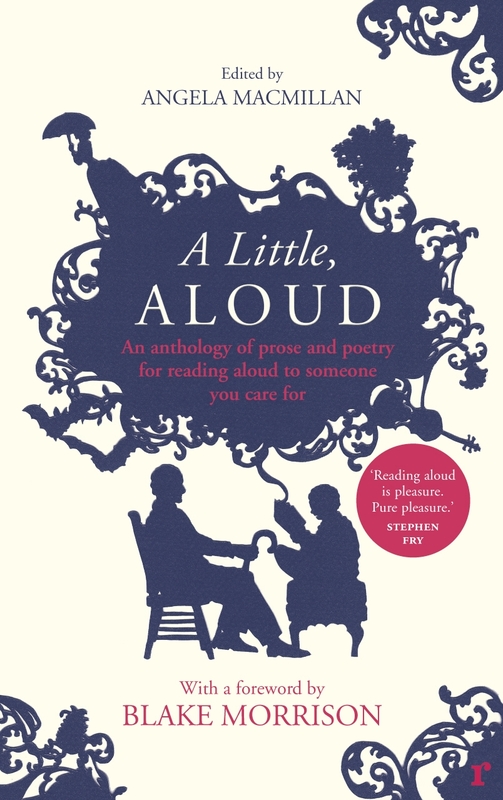 You can also buy our first anthology, A Little, Aloud, directly from us for £12.99 on our website or by sending a cheque made out to The Reader to the same address as above. Stories are made for sharing and all proceeds from our books sales help fund our valuable work doing just this with people of all ages and backgrounds in communities across the UK.